Comment: I have a signed contract on the house have 14 days from today to have an inspection. it's about 1500sq. La Porte Home Inspectors are rated 4.91 out of 5 based on 671 reviews of 40 pros. 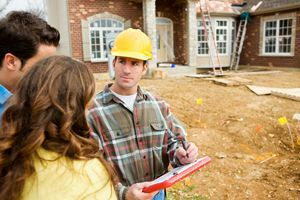 Not Looking for Home Inspection Contractors in La Porte, TX?